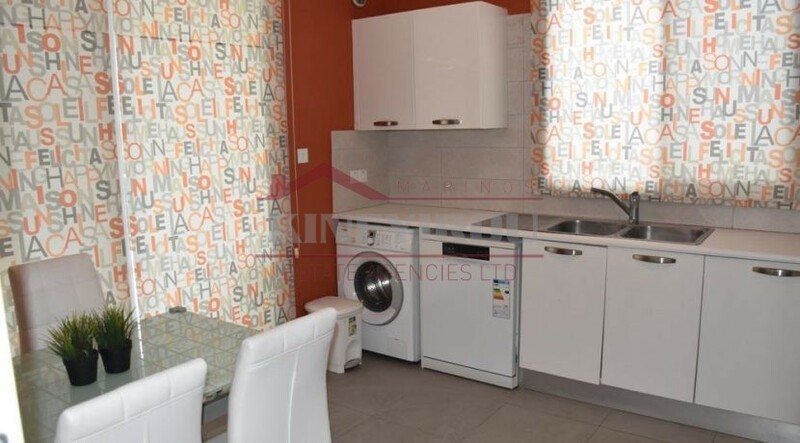 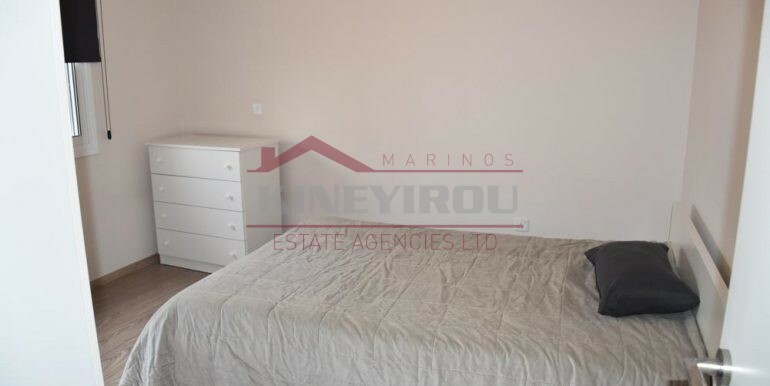 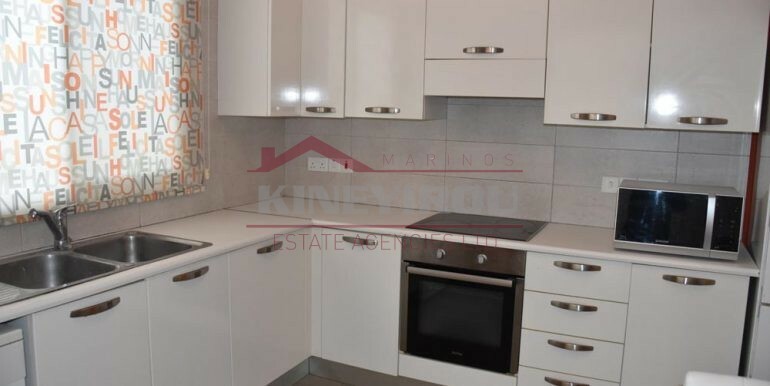 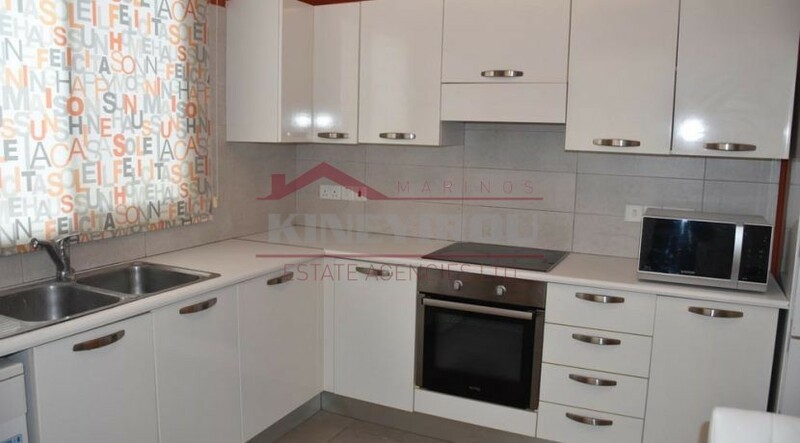 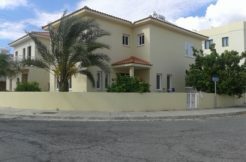 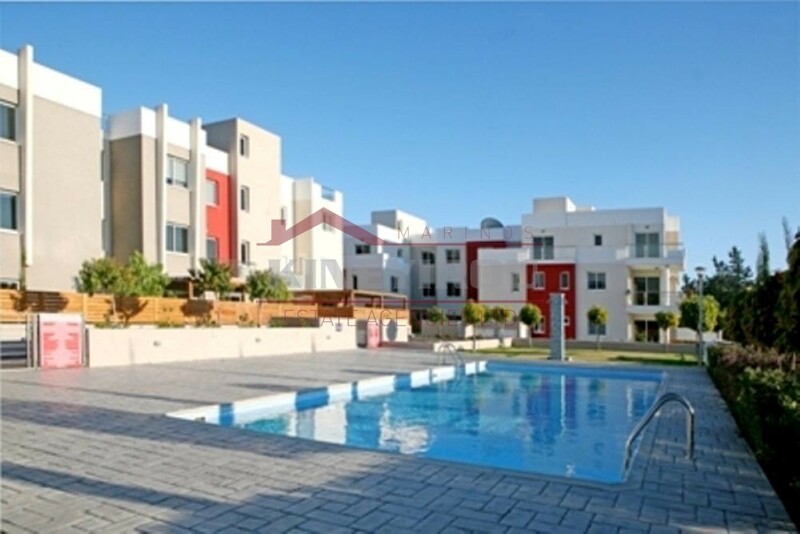 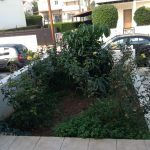 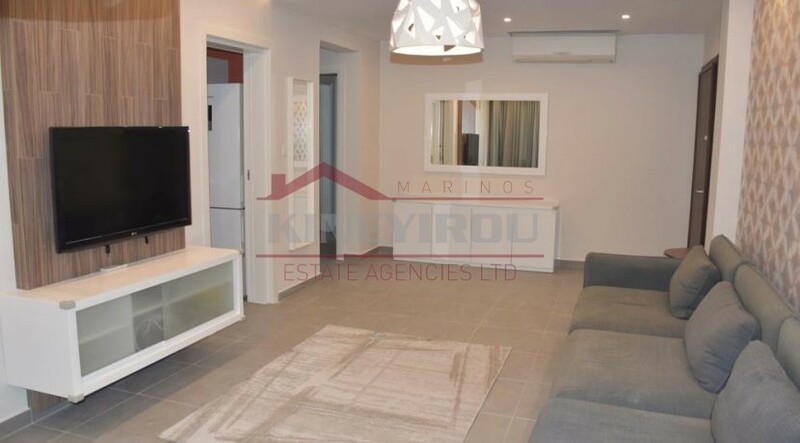 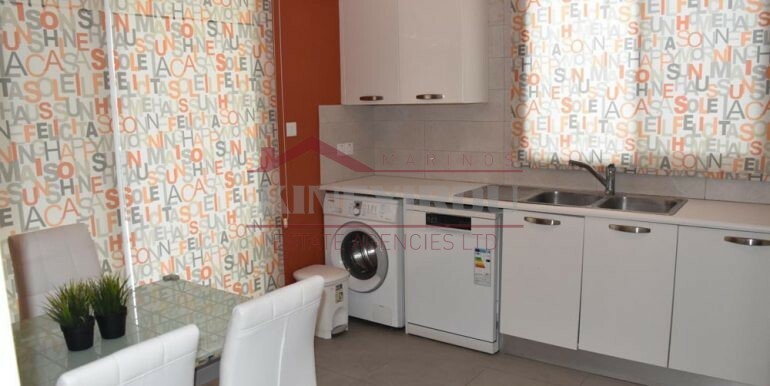 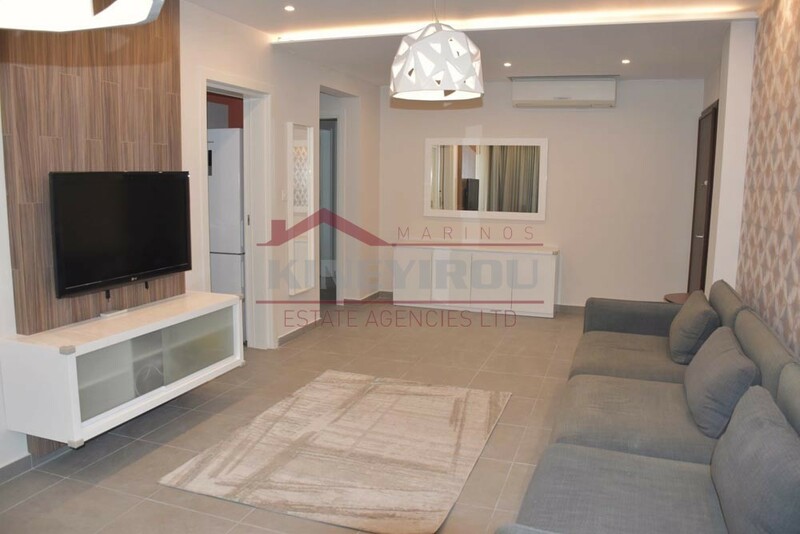 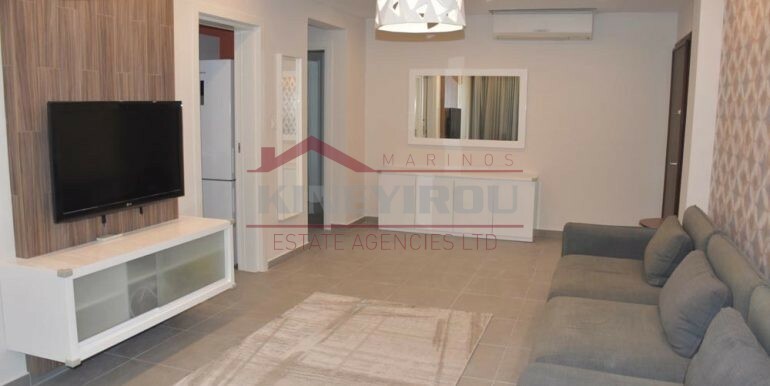 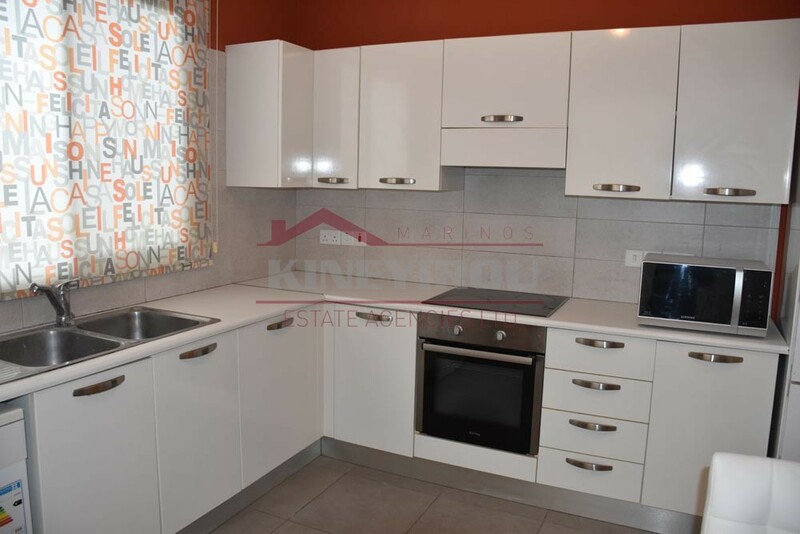 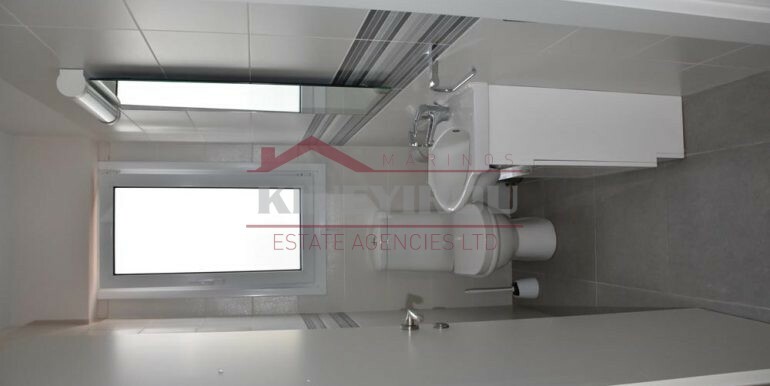 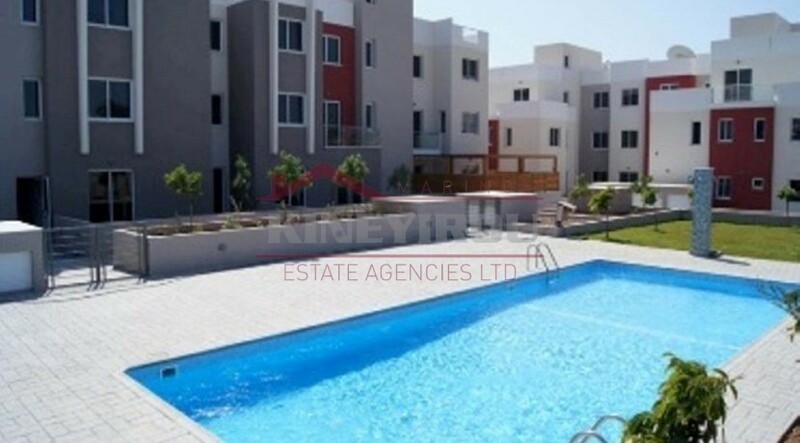 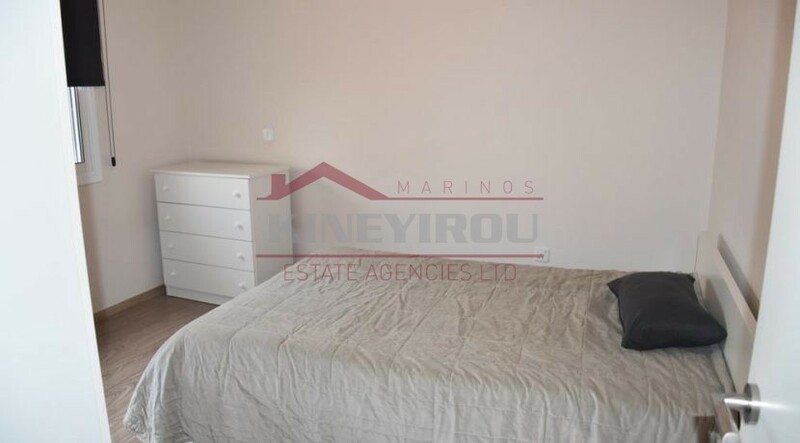 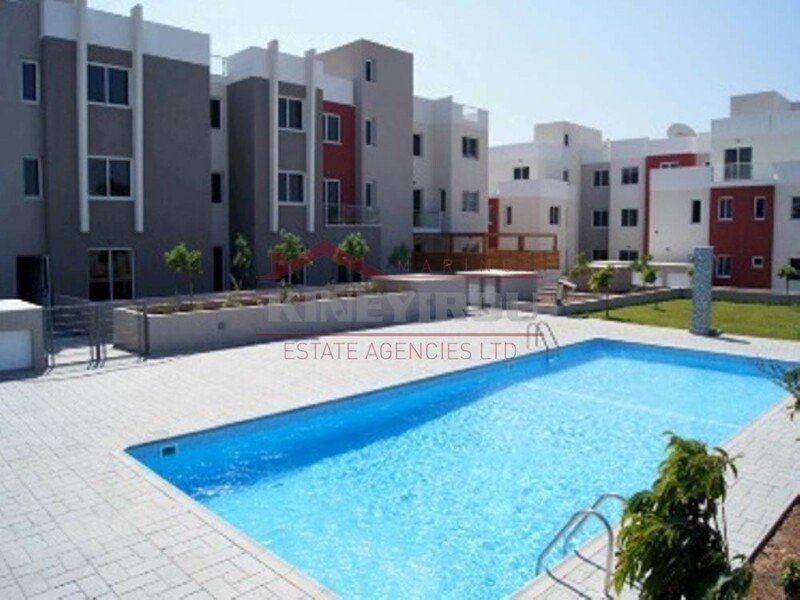 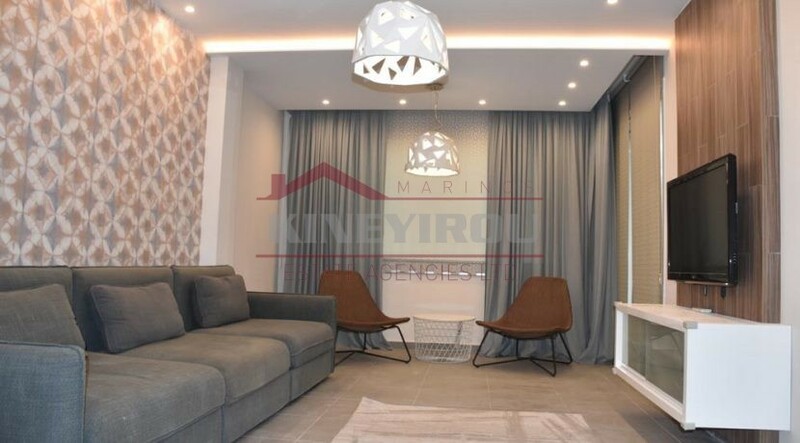 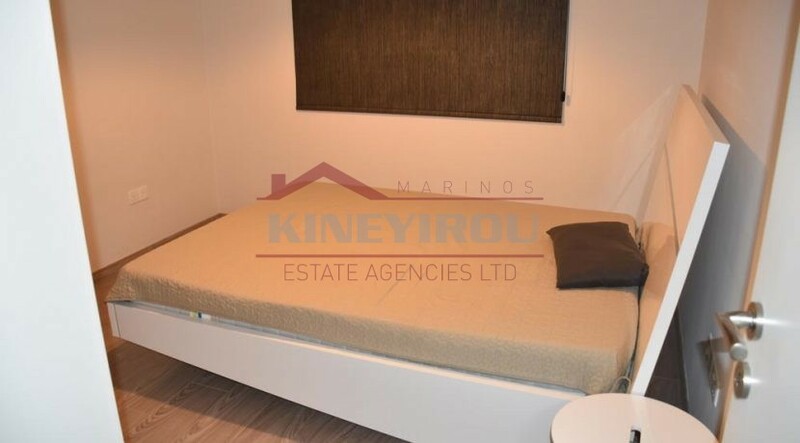 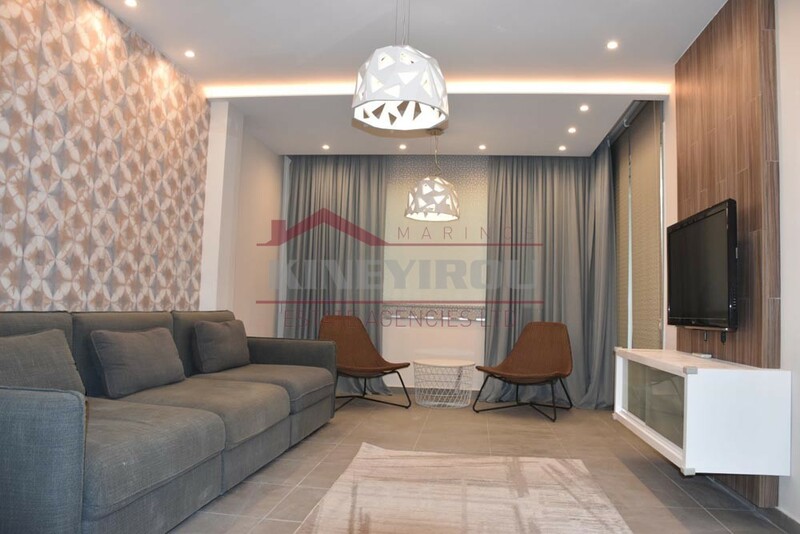 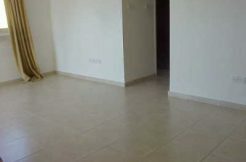 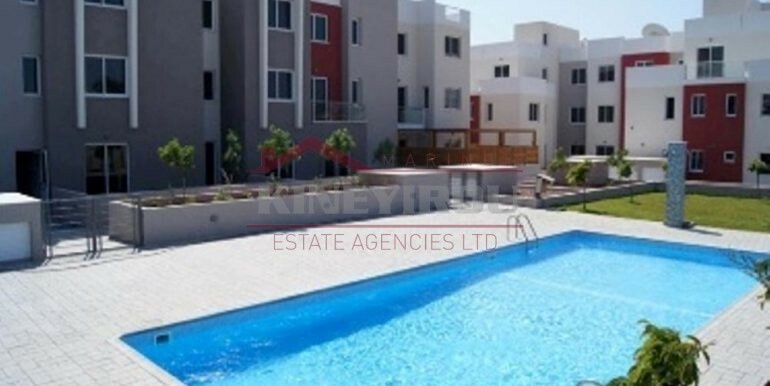 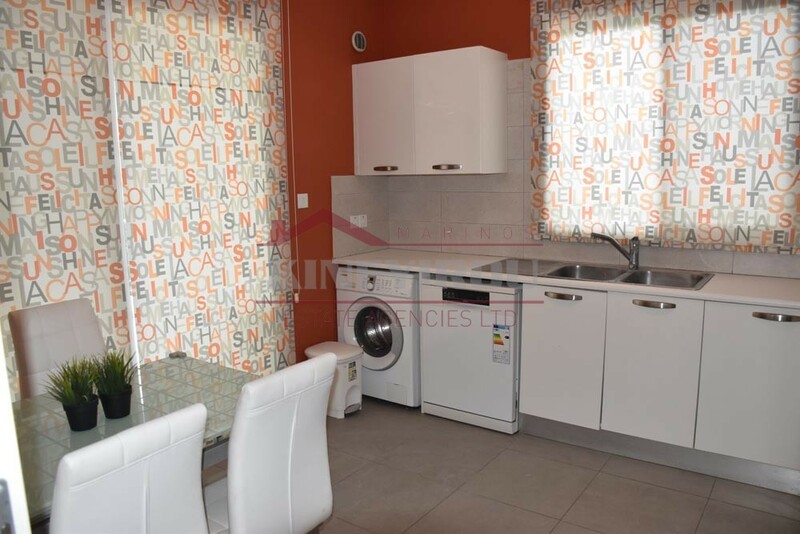 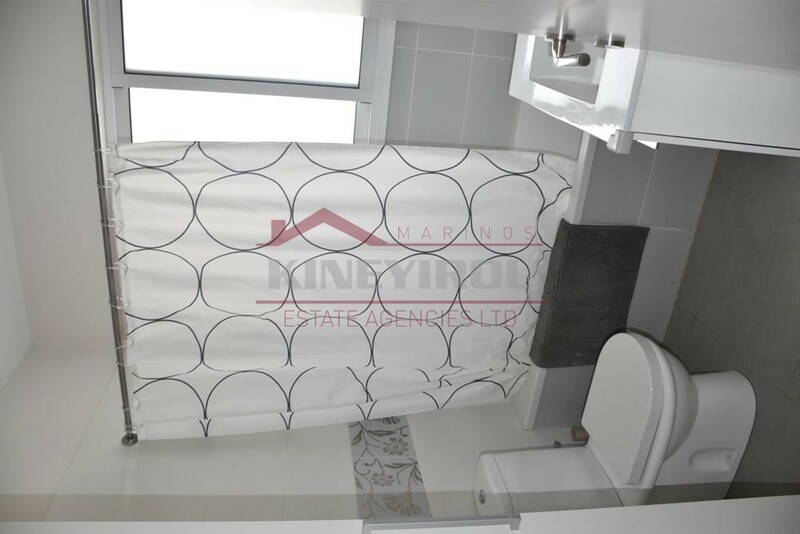 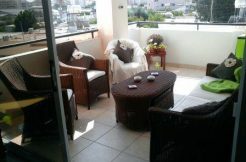 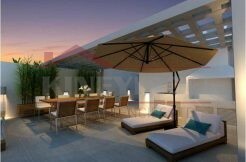 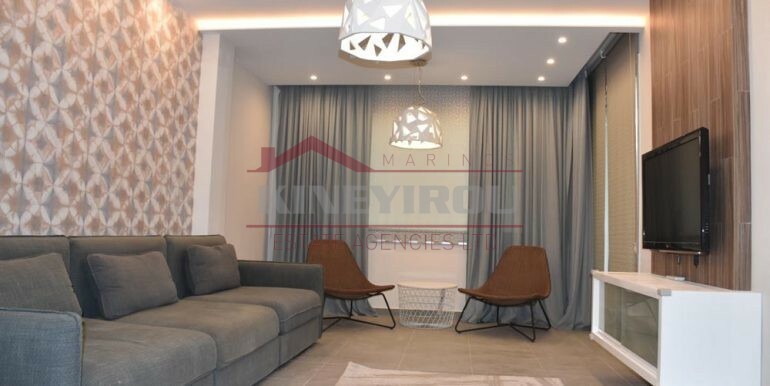 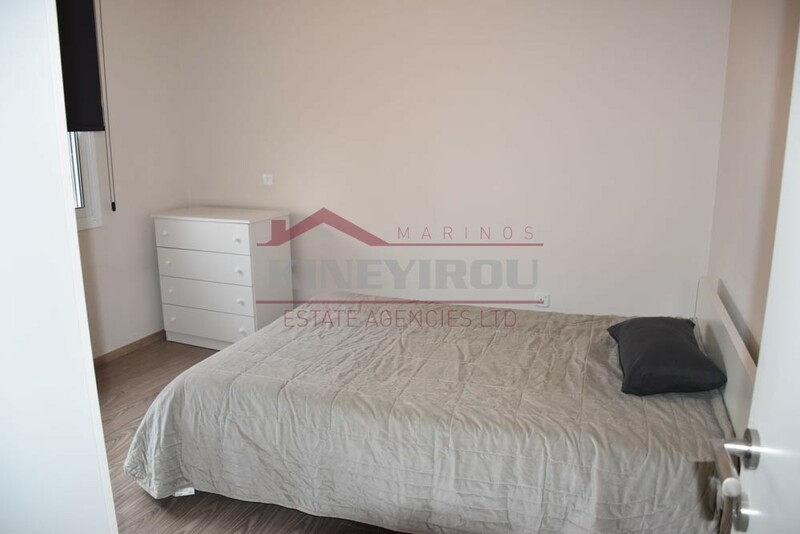 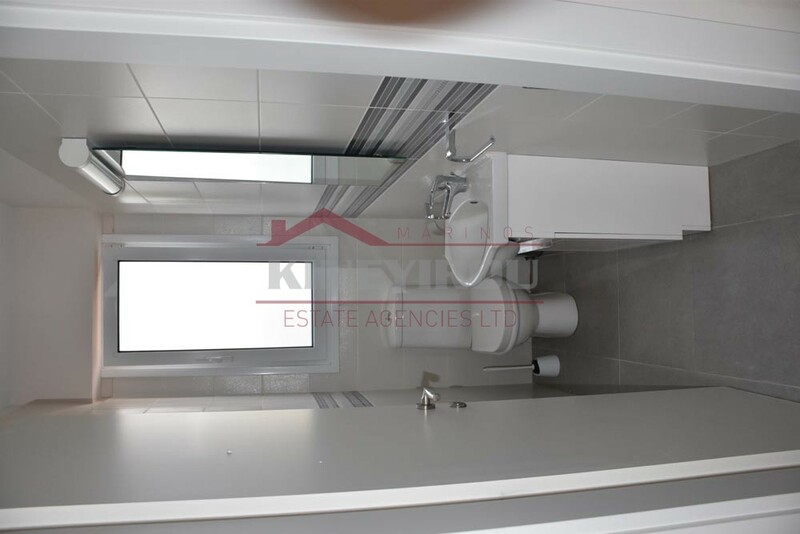 Spacious 2 bedroom apartment for rent, situated in Germasogia area. 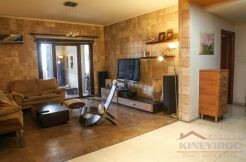 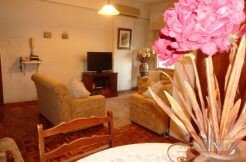 Thsi lovely apartment is spacious, 86 sqm, comfortable and within easy reach of all major routes. 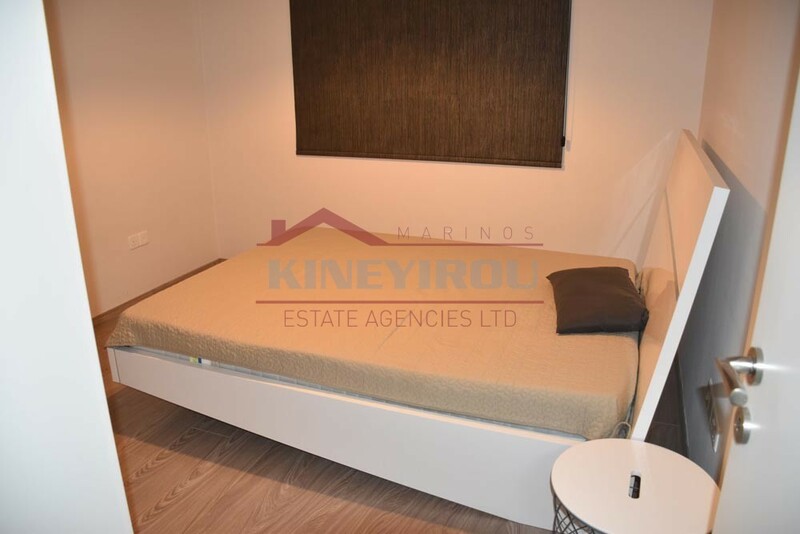 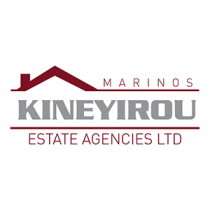 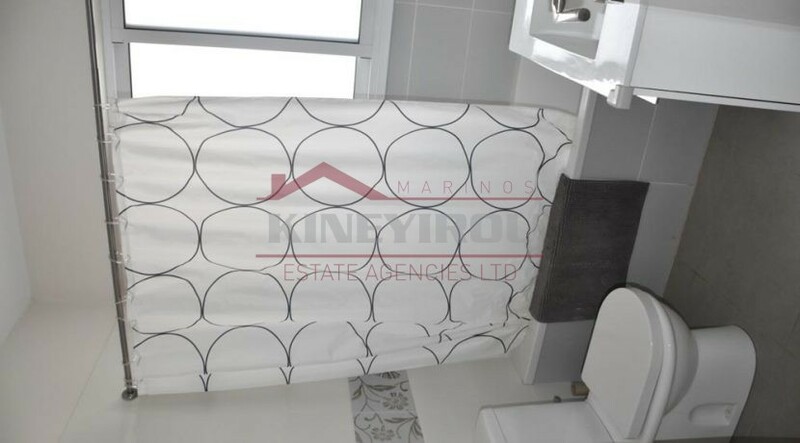 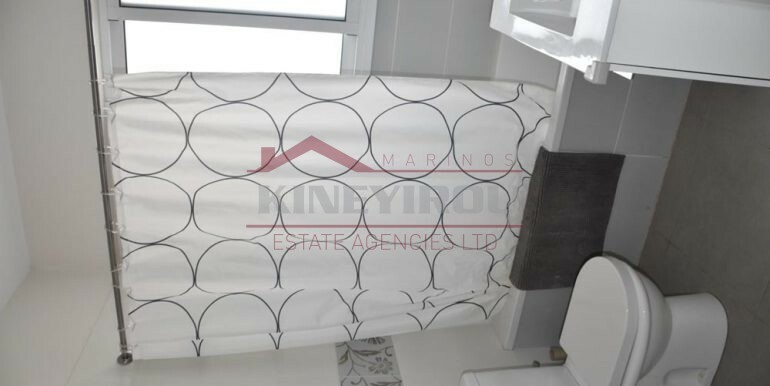 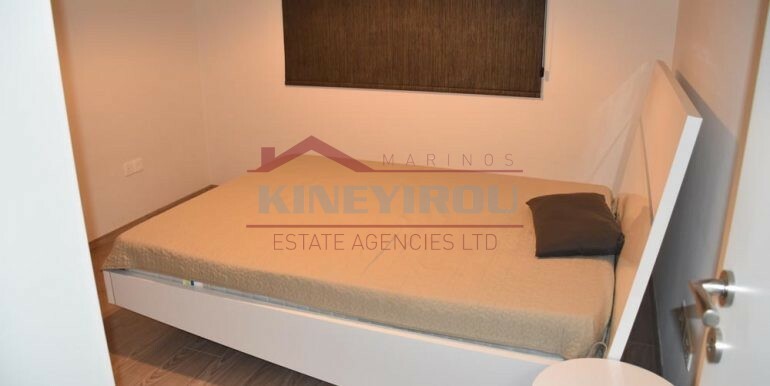 Its veranda is 14 sqm with a bathroom, a guest toilet, electrical appliances , fully furnished, airconditions, 1 storage room and a common swimming pool. 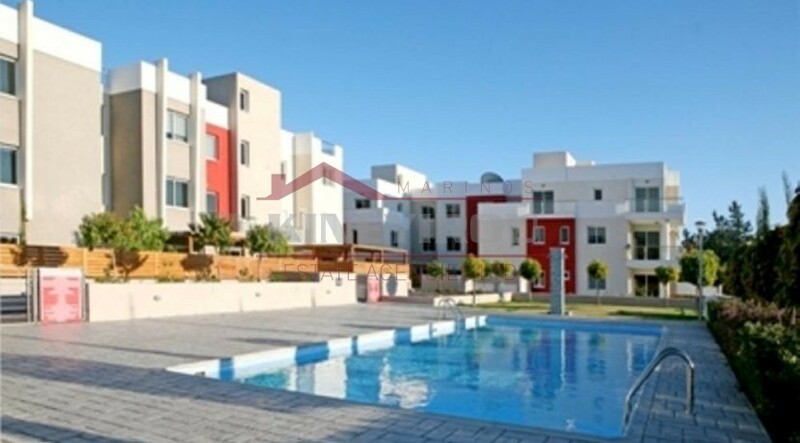 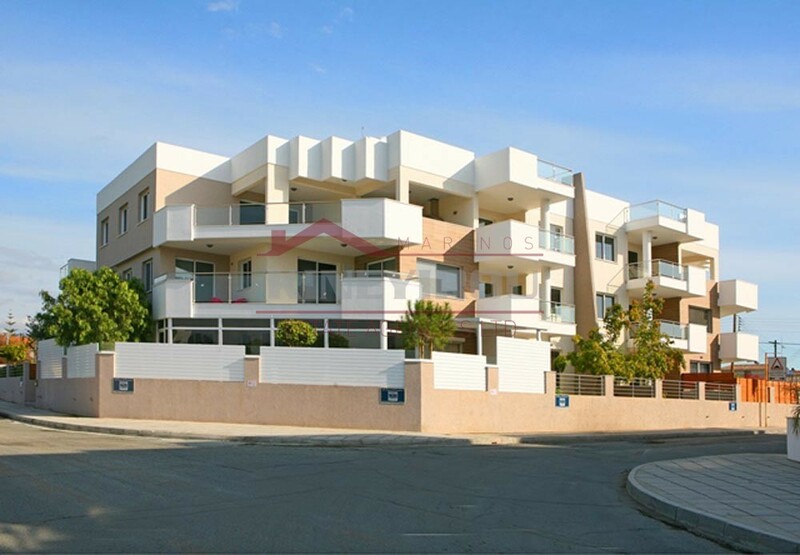 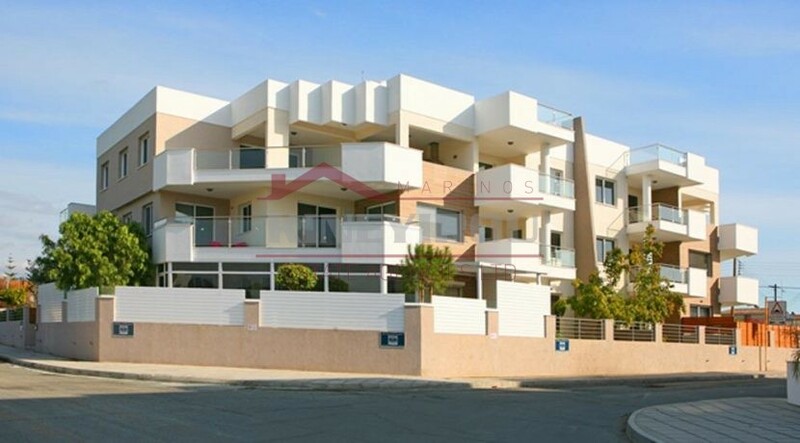 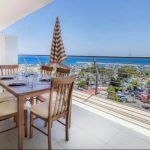 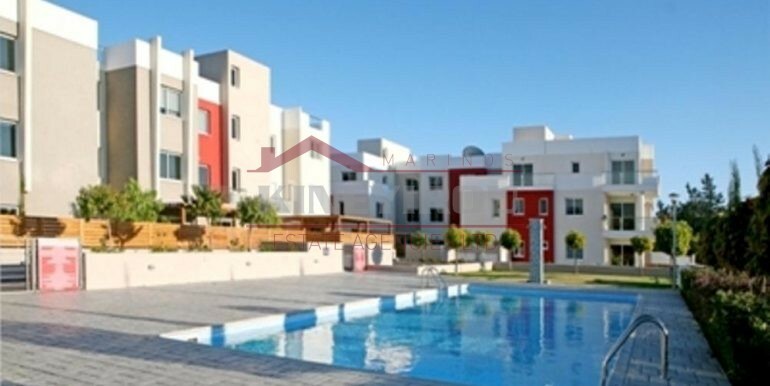 It has its own parking place, balconies and it’s only few minutes away from the sea. 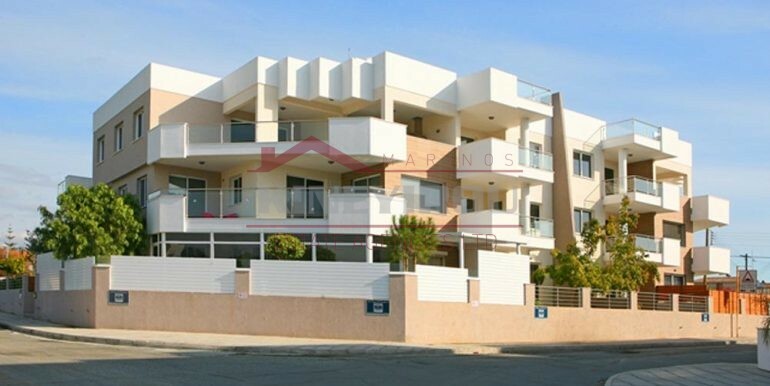 It is very close to schools, banks and shops.